Apparently, there is no time lag anymore when it comes to telling the stories of epic fail on the Internet. 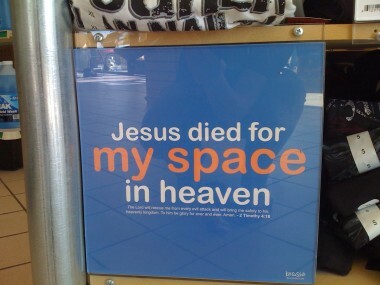 The rise and fall of Myspace will be one of the more interesting tech stories for years to come. Nobody knows more about how and why things begin going wrong than the people who worked there everyday. We need to tell our story to help make sure something like this doesn’t happen again. This is not about News Corp executives, analysts, or other armchair quarterbacks — but real stories from the employees of Myspace. The good, the bad, the ugly, let’s tell it all. Fill out the short form below if you want to help make this happen and tell your stories. Our goal is to quickly publish a crowdsourced book from Myspace employees about Myspace. Any profits will be donated to nonprofits, entrepreneur education, and/or a new VC fund that supports Myspace alumni’s new ventures.